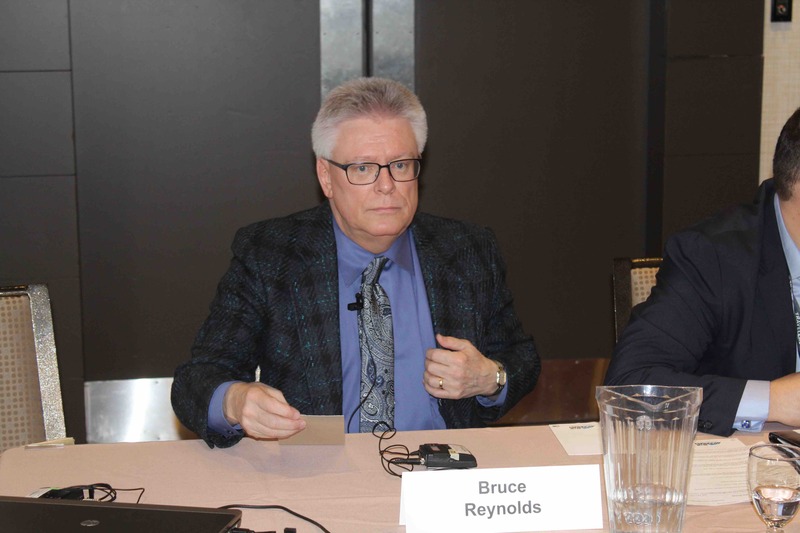 Ontario’s new Construction Act, which will update construction lien legislation and set out adjudication and prompt payment rules, should be introduced this spring and, if all goes according to plan, become law by the end of the year, says Bruce Reynolds. 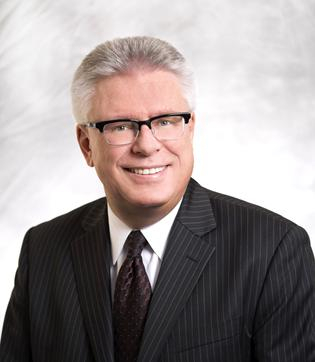 Reynolds, with Sharon Vogel, conducted a thorough review of the Construction Lien Act on retainer of the provincial government, providing his report to the provincial attorney general last May. 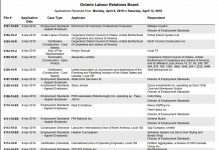 Speaking at a panel discussion at the Ontario General Contractors’ Association (OGCA) Symposium in early April, he said the government agreed to implement 98 of his report’s 101 recommendations, and then retained him to assist the legislative drafters in creating the new law. He was asked by the government to consult with the industry on replacing the Construction Lien Act after an alliance of trade contractors and associations sought to introduce provincial prompt payment legislation, pushing a private member’s bill (Bill 69) through the legislative process until other stakeholders stepped in and encouraged the government to drop that legislation. The new legislation will mandate prompt payment, setting out interest payment requirements for delayed payments. As well, it will “focus on the modernization of the (Construction Lien) act that hasn’t been looked at in a holistic way since the early 1980s,” Reynolds said. A third component of the legislation will include considering the “efficiency or lack thereof of dispute resolution” in the construction industry. “Our instructions included adopting an approach that was transparent, inclusive, and which was aimed at being collaborative,” he said. He said “we are now on draft 10 of what will be part of the ultimate amending legislation,” with a review of its key elements of modernization, prompt payment and adjudication. “We think we’re getting there, with legislation both with consistency for regulations and that will balance fairly the interests of the various segment of the industry,” he said. 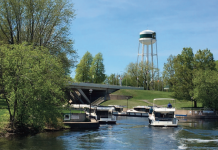 “We’re hopeful that the bill will get first reading before the end of the session, go to committee, and in the fall, have second and third reading,” Reynolds said. He urged stakeholders to “support the project in committee” before the legislation receives final reading and is proclaimed into law.